Here's something cool that popped into our mailbox and we had to share it with you, what better place than our advent calendar? 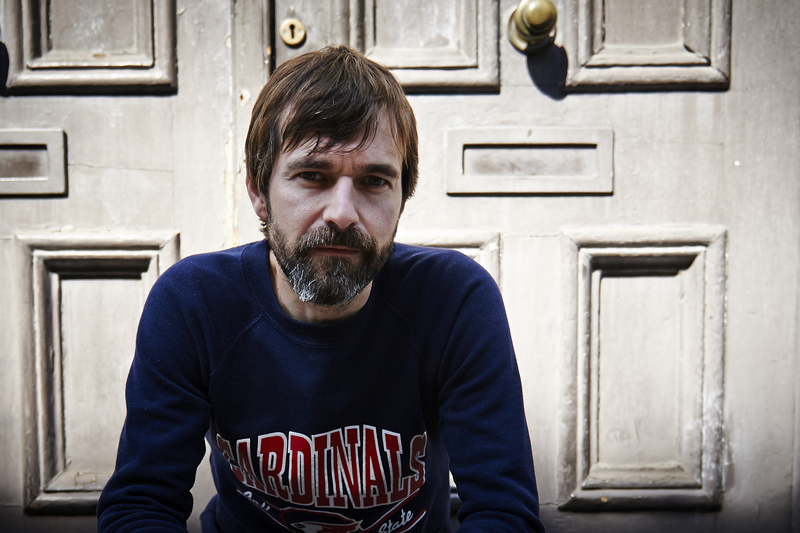 Mark Morriss is the former frontman of 90s Britpop stars The Bluetones, who achieved notable chart success and made some of the smartest songs of the whole movement. As a songwriter, Morriss has constantly developed. Without making patronising comparisons to cheese and wine, he's a fine example of why you should keep track of certain artists as they will continue to craft songs of exceptional quality even when their time in the limelight has passed. You're only fooling yourself if you miss out. This short track shines light on the delusions of the lonely, struggling to turn around to face itself as subtle electronics weave around the aural space connoting the internalised struggle of the song. That all means that it's good and we reckon it's worth a listen. The track comes from Mark's second solo album, the fan-funded A Flash of Darkness. If you're the type who moans about music not being as good today as it once was, or lamenting the loss of proper songwriters then you need to become the kind of person who stops doing that and buys albums like this. As well as this single, the second track on the album 'Consuela' is a swashbuckling masterpiece. It will be out on February 24th, although the This Is A Lie (and That's The Truth) EP is available right now. You can catch Mark on his remaining dates of 2013 in support of Shed Seven. He'll be in Nottingham on the 18th, London on the 20th, and Leeds on the 21st. We heartily endorse you go, don't pretend you're busy.